Sure, it was a handsome building in its day. But then, there’s been a lot of winters pass with their snow and ice and howling wind. 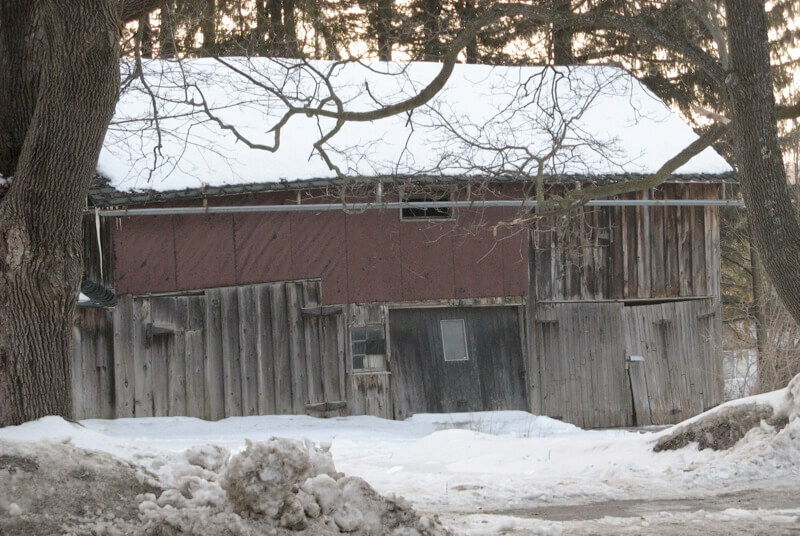 The summer sun’s beat down on that old barn till all the paint’s gone, and the wood has turned silver grey. Now the old building leans a good deal, looking kind of tired. Yet, that fellow called it beautiful. It came to me then. We’re a lot like that, you and I. Only it’s on the inside that the beauty grows with us. Sure we turn silver grey too … and lean a bit more than we did when we were young and full of sap. But the Good Lord knows what He’s doing. And as the years pass He’s busy using the hard wealth of our lives, the dry spells and the stormy seasons to do a job of beautifying our souls that nothing else can produce. And to think how often folks holler because they want life easy! And I suspect we’ll be more beautiful then for the seasons we’ve been through here … and just maybe even add a bit of beauty to our Father’s house.